Tasting Area is intended for true wine lovers and for all those who would like to become wine lovers. 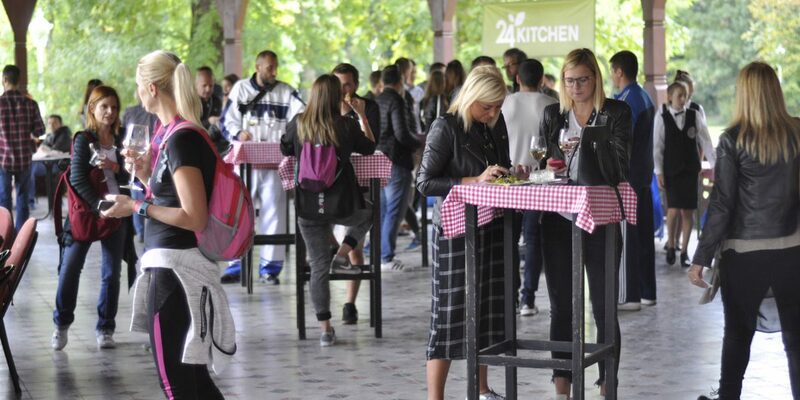 It is located on the left part of the Grand Terrace, thus providing special atmosphere for fine wine tasting in a unique ambience of Austro-Hungarian architecture, with a beautiful view of the largest natural lake in Serbia. 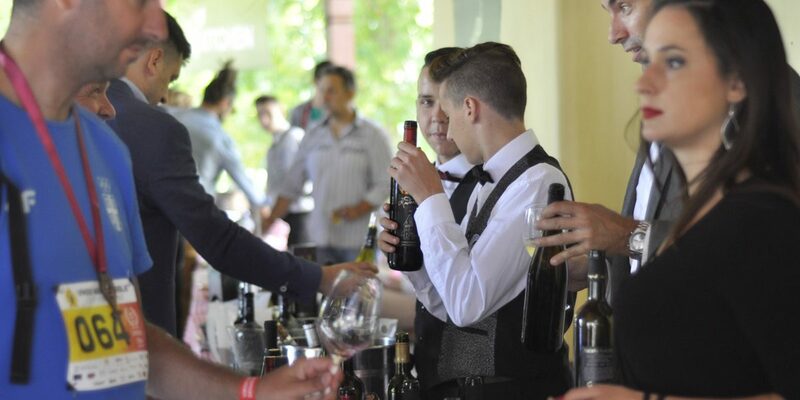 The finest wine of participating wineries will be served in the Tasting Area, matched by gastronomic specialties. 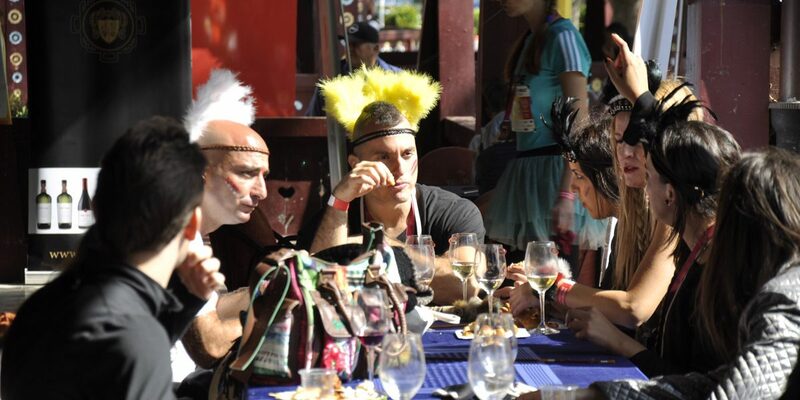 Within the Grand Terrace, wine workshops will be organized free of charge for visitors to the Tasting Area. 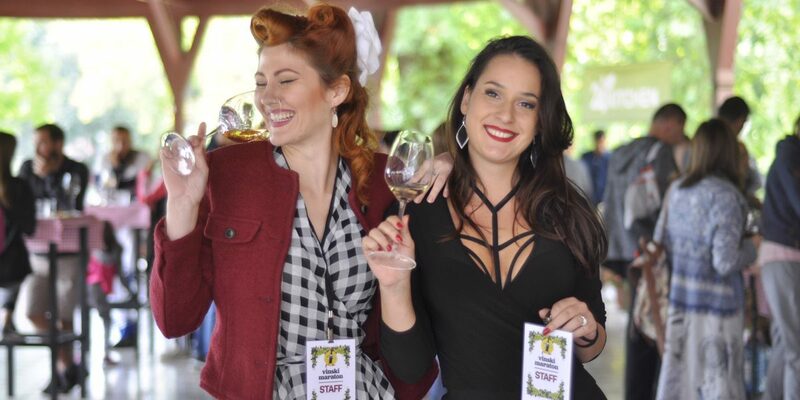 Tasting Area will be open on Saturday, September 22, 2018 from 1 p.m. to 6 p.m. The number of visitors to the Tasting Area is limited. Wine workshop schedule will be published subsequently. Apply for the Tasting Area here.